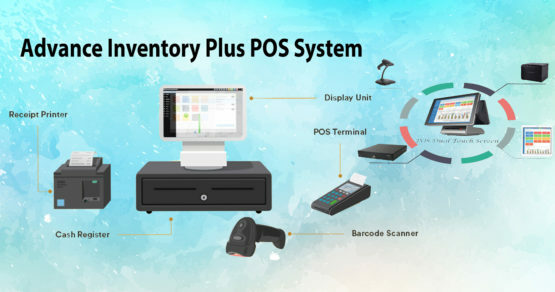 ONE PARK MART then you know about many good quality of goods and consider perfect hygiene to customer. 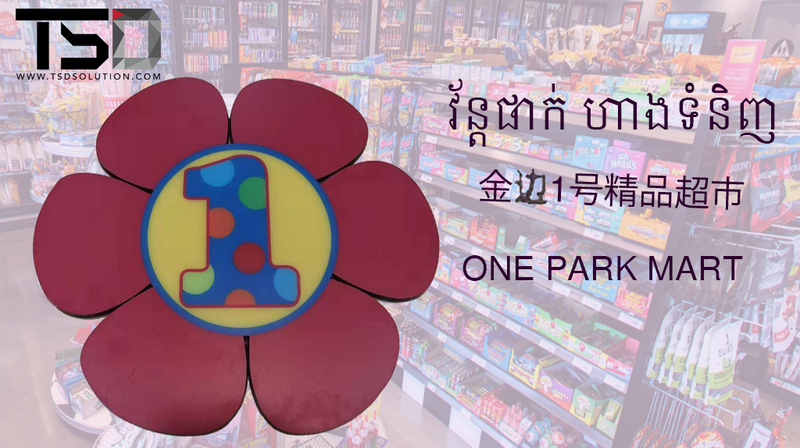 ONE PARK MART is the best mart that about good quality and have many of goods for supplying to customers. Because of this, the ONE PARK MART gets popularity by customers. Back End: PHP framework codeigniter, Laravel. Cloud Service and Storage Package _ offer access to the application via Web-based to connect internet (or Web browser) espial is able to store data unlimited.